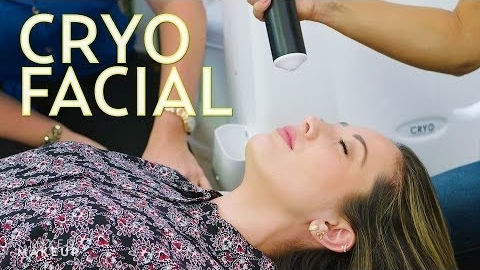 Welcome to Ask A Beauty Shaman, a three-part series in which we're sharing a Los Angeles-based holistic beauty expert's guide to cleaning up your skincare routine. We recently sat down with the licensed esthetician and shaman (yup, she can help you channel your spirit animals and give you vegan lash extensions afterwards) to find out her top tips on detoxing our beauty routines and more — and she gave us such a wealth of advice that we decided to turn it into a three-part series. First up: the best and worst ingredients to look for in your makeup and skincare. "The skin is our largest organ of our body, and therefore needs to be treated as purely as possible," Schaeffer says. "Everything you put onto your skin goes straight into your bloodstream. So would you choose to drink toxic chemicals and carcinogenic ingredients in your water every day? I would hope not!" Though toxins like pesticides, detergents, and bleaching agents are everywhere — from the air we breathe to the water we drink — the one thing we can control is what we decide to slather onto our bodies, she says. "Step one would be to start by using beauty products in your every day ritual, with ingredients rooted from the earth, since after all we are composed of concentrated plants and everything we are physically made up of is composed of colloidal minerals," Schaeffer explains. "So if we use plants that draw minerals and create minerals which are the building blocks of life, then it only seems logical to use them on our skin to stay alive, healthy, and youthful." The top ingredient she suggests avoiding is mineral oil (which is found in baby oil and Vaseline) and while it sounds natural and plant-based at first, it may actually do more harm than good. 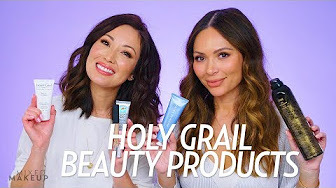 According to Dr. Frank Lipman, "this substance is a "by-product of the distillation of petroleum to produce gasoline," and while body and beauty products use a "cosmetic grade" of the substance, some scientists are concerned with contamination. Mineral oil creates a light film over the skin to act as protective barrier, but this can actually clog pores and cause harm instead. "Once inside the body, [it can] lead to wrinkles, liver spots, and an increased rate of oxidative damage leading to aged, damaged skin," says Schaeffer. Instead, look for natural ingredients like aloe vera and coconut oil alongside alpha hydroxy acids and vitamins C and E, she says. "[These] actually reverse tissue damage, hydrate and heal the skin, reverse the signs of aging, provide high levels of antioxidants, and protect from environmental factors," Schaeffer says. For those looking to clean up their beauty cabinet, we asked Schaeffer to recommend a few of her favorite products. Read on below, then scroll down to shop some of her picks. What are your favorite non-toxic beauty labels? 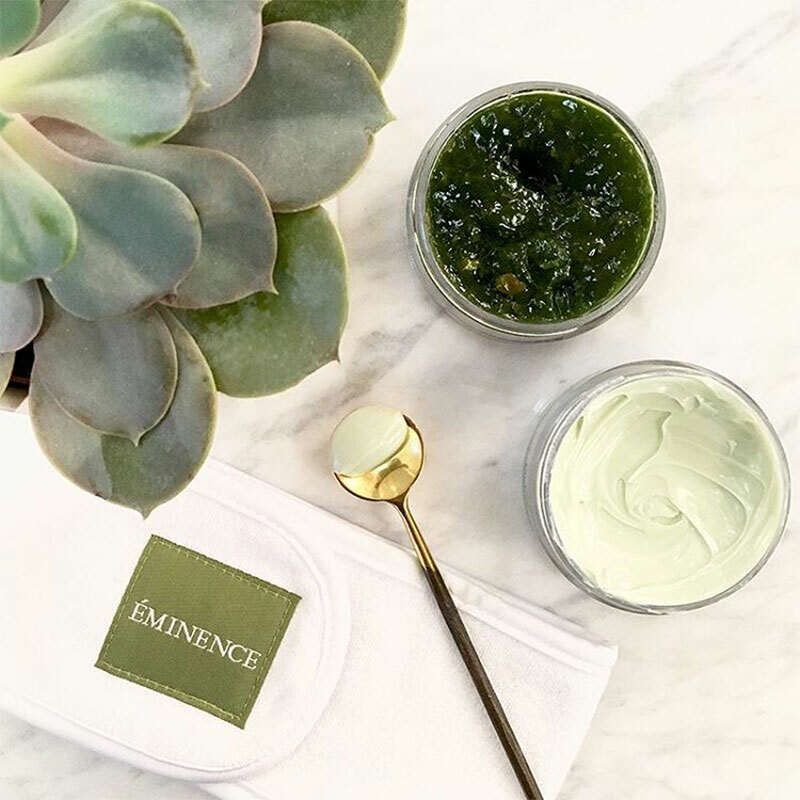 Éminence Organic Skincare is my number one favorite brand for both their skincare and makeup; I use it professionally for all of my clients," she says. "I'm in love with all of the scents and aromas, the potent, fresh, and organic ingredients made with tons of greens, fruits, and herbs," she says. Plus, the brand plants a tree for every product purchased. What does your own skincare routine look like? "I cleanse two times per day with one of their cleansers; I'm currently using their Bright Skin Cleanser ($38). I tone with their Stone Crop Mist ($34), then I hydrate, heal, and firm with their 8 Greens Youth Serum ($38.49) paired with their Bamboo Firming Fluid ($45) — which works as a retinol alternative and is instantly firming. I finish with their wild plum eye cream, and I use their apricot body oil every day as well. It smells so yummy and divine and my skin is baby soft. I also use [Éminence's] Sun Defense Minerals in Honey Apple ($58) as my makeup, and the Moca Berry bronzer for a beach bronzed glow. Best ingredients I've ever seen in makeup and sun defense / spf protection. I also love RMS Beauty which is based on living and organic principles and was created to hydrate and illuminate vital and radiant skin. Their products are made with coconut oil which is amazing for your skin and lips. The Magic Luminizer ($37.50) gives me that sheen and natural dewy glow every day, [and] I adore all their lip colors: the Sacred and Illusive Lip Shines ($37.5) and the Beloved Lip2Cheek ($36) are a few of my favorites! What are your favorite organic beauty and skincare products? Tell us in the comments and shop Megan's picks below!